Antigone is a tragedy written by Sophocles. 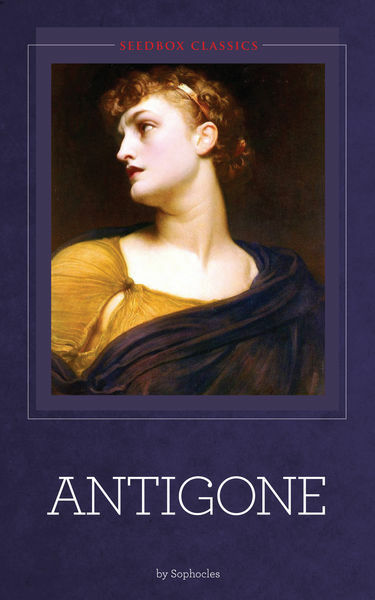 In the story, Antigone is the daughter of Oedipus and Jocasta. She attempts to secure a respectable burial for her brother Polynices, even though he was a traitor to Thebes and the law forbids even mourning for him.